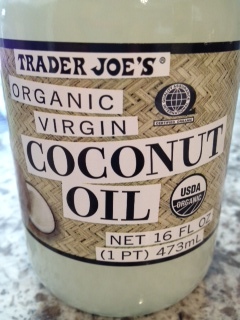 When my right triceps was having spasms, a therapist did a deep tissue massage with Trader Joe’s organic coconut oil. After about four of these weekly treatments I noticed that upper arm had itchy bumps and blisters. I suspected the culprit to be the coconut oil. Several weeks later these ugly blisters still remained so I tried cortisone cream, Arnica gel, cooling gel and facial toner. The toner seemed to be the only product to work at getting rid of these blisters, albeit, extremely slowly. I went to a dermatologist who said that the coconut oil caused acne on my arm and that any oil, even coconut oil, can cause breakouts. I’m not going to use coconut oil on my skin ever again! 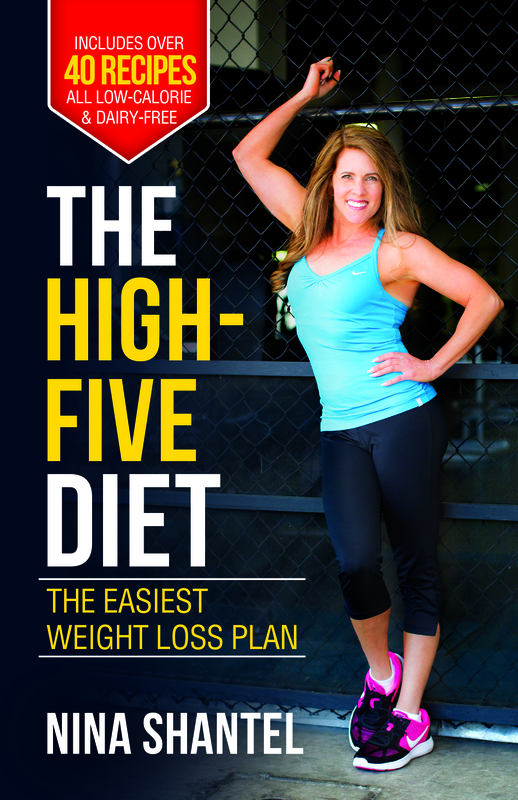 ← Is Stevia safe? Probably not.